If you know your bill to and ship to account numbers and are ready to order please click here. You may also download the form here and fax to 614-652-9111. 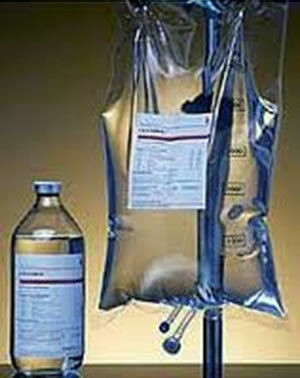 Custodiol HTK® is available in 500 ML bottles, and 1000 ML, 2000 ML and 5000 ML bags.